Exploring an ocean is exciting for preschool children! Ocean animals, shells, sand, and water are a wonder and bring out the natural curiosity that is at the heart of every young child. 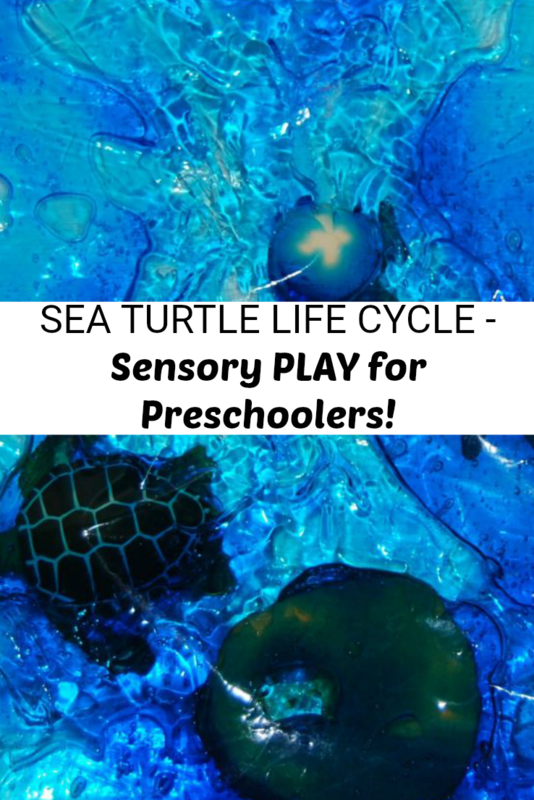 Whether your children have a chance to visit a real ocean or not, learning about the life cycle of a sea turtle is playful discovery for preschoolers! 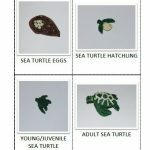 For hands-on play with the sea turtle’s life cycle, Safari Ltd. offers a green sea turtle life cycle set: eggs, hatchling, juvenile, and adult. Discuss the 4 basic stages with the children while showing each piece from the set. Sea Turtle Eggs – the female turtle can lay up to 100 eggs in the sand at night. The female leaves the ocean to lay her eggs in a hole (nest) then covers the eggs with sand using her front and back flippers. Sea Turtle Hatchling – in 6-12 weeks (time differs with various turtles), the turtles hatch from their shells and make their way to the deeper waters in the ocean. Juvenile Sea Turtles – the younger turtles have an initial growing period of up to a decade. The young turtles live and feed in the ocean waters. Eventually, the turtles will join the other turtles along the ocean’s coastline. Adult Sea Turtles – an adult sea turtle can grow over 3 feet long. Some types of sea turtles can live to be 100 years old. Adult sea turtles make their home along the coastlines of the Atlantic, Pacific, and Indian Oceans. If possible, show the children where the oceans are located on a map. For a downloadable online map of the oceans, visit National Geographic Education. Remind the children that as the sea turtles mature, the female turtles lay more eggs in the sand and the life cycle repeats itself. 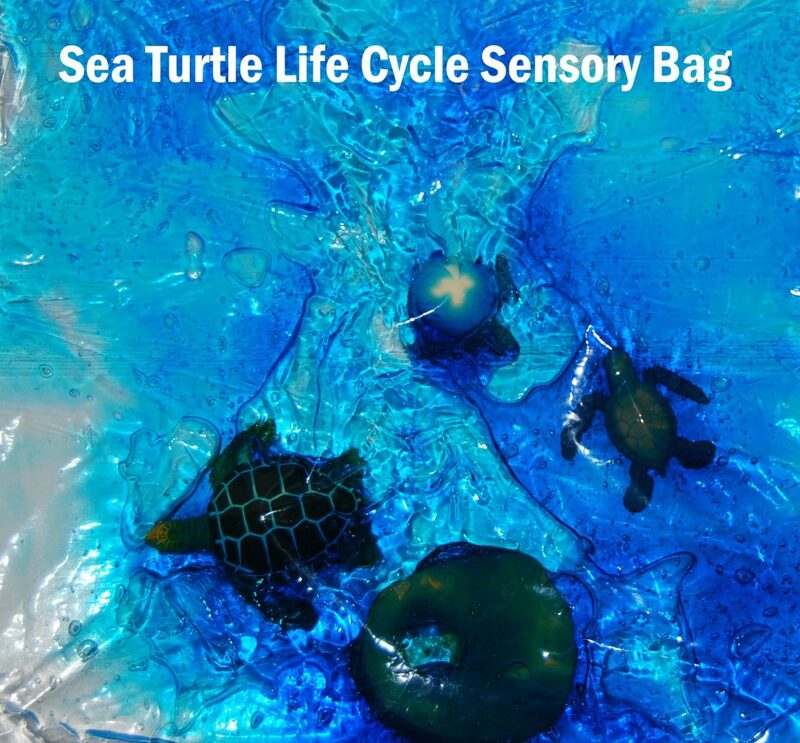 As an extension activity after basic discussions, create a sea turtle life cycle sensory bag! 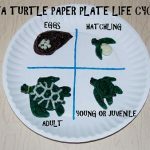 Materials needed: one gallon-sized zippered bag, blue hair gel (or white gel colored with blue or green food coloring), duct tape (to seal the opening), and the 4 piece sea turtle life cycle set. 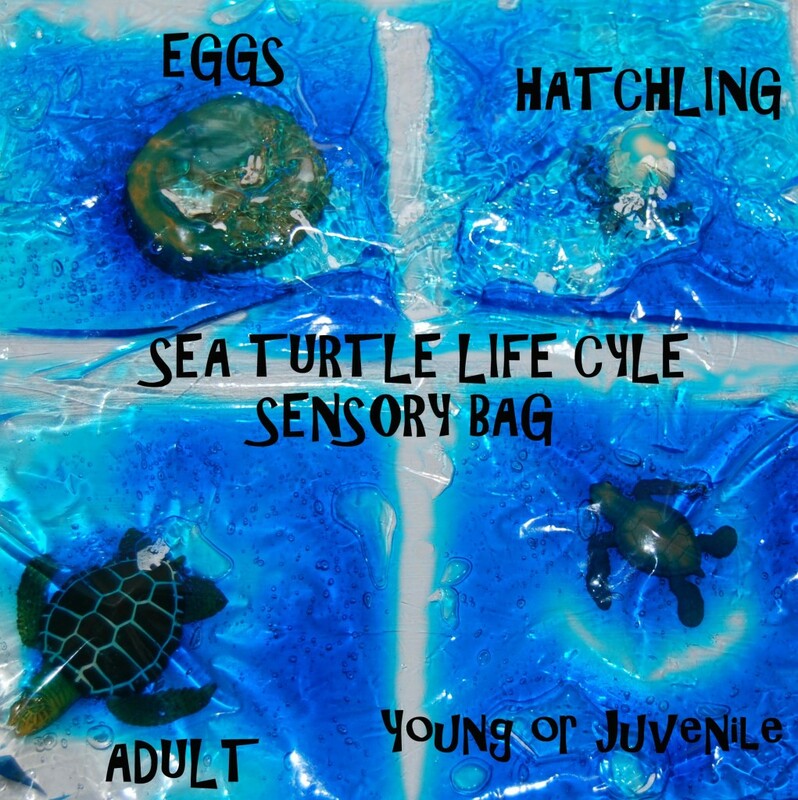 Place the blue hair gel inside the zippered bag and add all four pieces from the sea turtle life cycle set. Zip the bag closed and seal the opening with duct tape to prevent the gel from leaking as the children play. 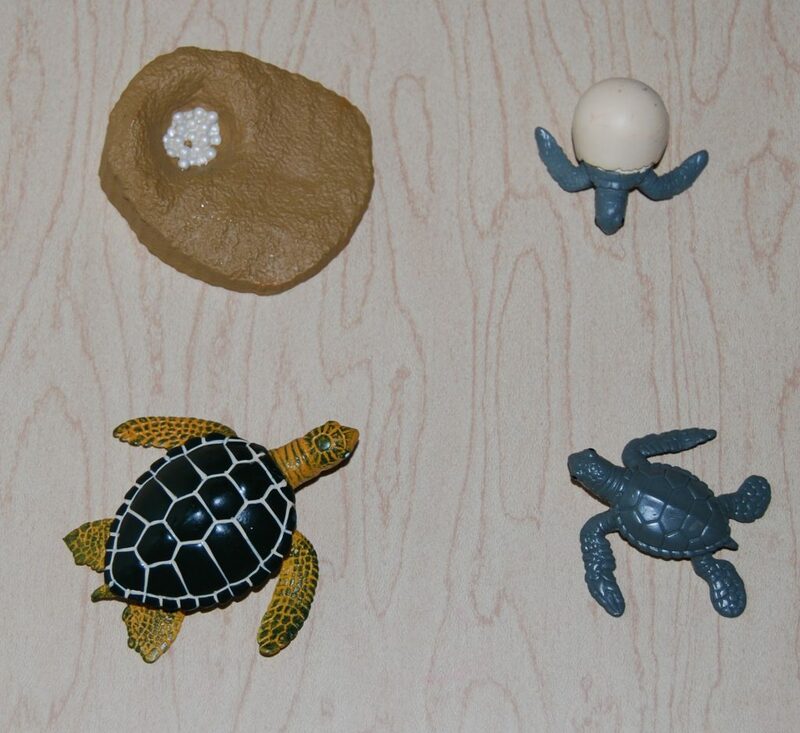 As the children play and discover the contents of the bag, see if they can re-create the sea turtle life cycle by moving the 4 pieces into life cycle sequence (as shown in the photo above). After the pieces are ordered, the children can create 4 separate sections by drawing a vertical line with a finger down the middle of the bag and a horizontal line across the center. The sensory bags are fun for kids (adults, too). 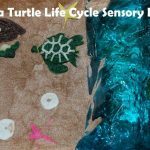 It is a great way to encourage young kids to use their senses (touch and sight) to position the pieces into the life cycle sequence. 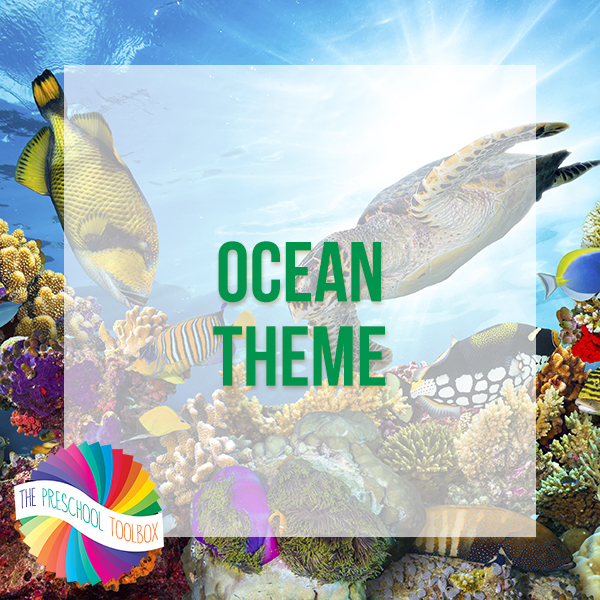 For more OCEAN THEME activities for preschool and kindergarten, see our Ocean Thematic Unit here on the blog! « The History of the Flanders Poppy & Poppy Craft for Kids!